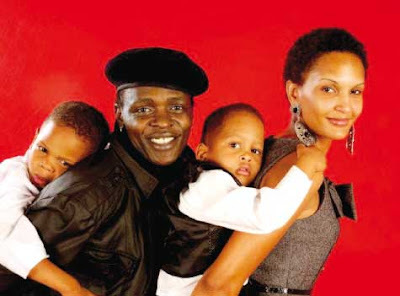 Home BIOGRAPHY NET WORTH PROFILE Jose Chameleone Biography, House, Wedding, Brother, Net Worth & Cars. 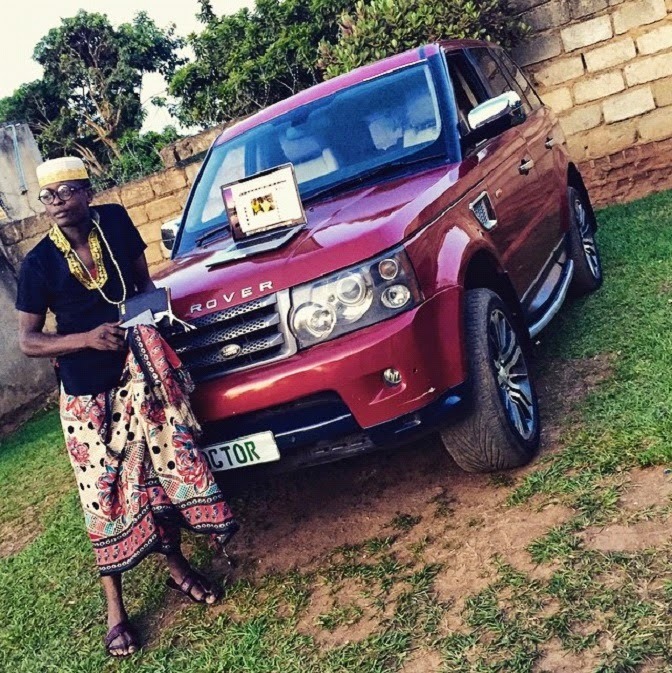 Jose Chameleone Biography, House, Wedding, Brother, Net Worth & Cars. Born Joseph Mayanja on 1 January 1979 in Uganda, is an Afrobeat and reggae musician. 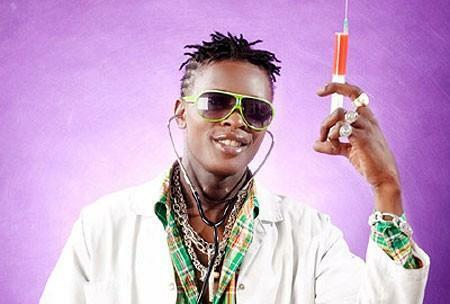 His other stage names include Joe Chameleon, Jose Chameleone, or simply Chameleone (sometimes spelled Chameleon). He is one of the most popular Ugandan musicians of the 21st century and enjoys strong popularity in many countries throughout Africa. 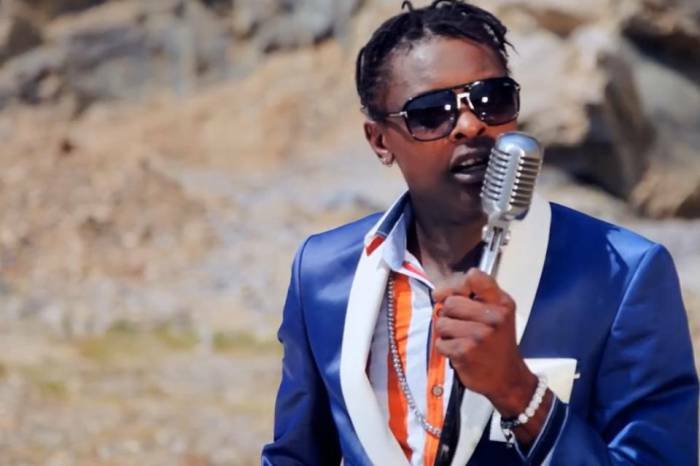 Chameleone sings in Luganda, English and Swahili. Several of his songs have yielded popular catchphrases, including Basiima Ogenze, Shida Za Dunia, Nekolera Maali and Badilisha. Chameleone began his career in the early 1990s as a DJ at the Maganjo Mizuri night club in Kampala while studying at the Progressive Secondary School. He was signed to the Kenyan record label Ogopa DJs. He enjoyed strong success with one of his first singles, "Bageya", which featured Kenyan artist Redsan. He also collaborated with fellow Ugandan Bebe Cool, but later the two developed a tense rivalry. Chameleone’s musical style is a combination of Ugandan folk music, central African rumba, zouk and reggae. His first album, Bageya, was released in 2000. In 2013 he had released twelve more albums, including Mama Mia in 2001, Njo Karibu and The Golden Voice in 2003, Mambo Bado in 2004, Kipepeo in 2005, Shida za Dunia in 2006, Sivyo Ndivyo and Katupakase in 2007, Bayuda in 2009, Vumilia in 2010, Valu Valu in 2012, and Badilisha in 2013. 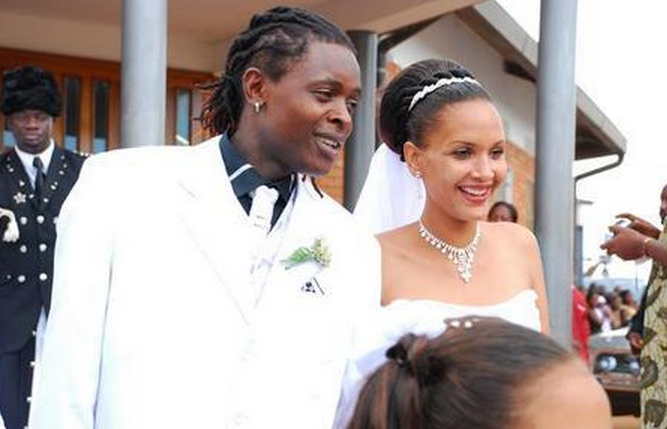 Chameleone is married to socialite Daniella Atim, a daughter of a local religious figure. The couple have several children. His wedding attracted significant media attention. 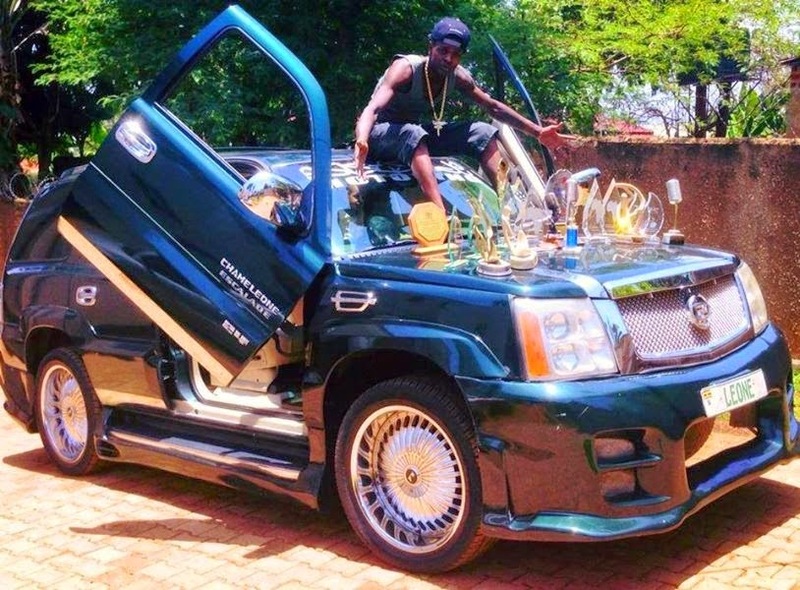 His younger brother Douglas Mayanja is also a musician who performs under the stage name Weasel with fellow musician Moses Radio as part of the Goodlyfe Crew. 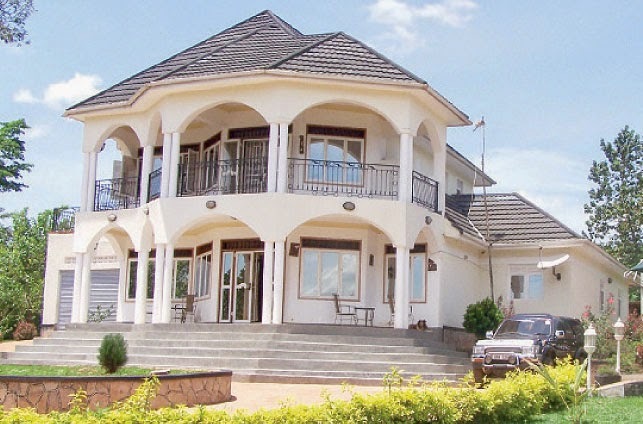 In December 2012 a man died from burn injuries sustained at Chameleone's house. Chameleone claims the man was an intruder who threatened his family and then accidentally set himself alight with petrol in a jerry can he was carrying. The man's family claim he was murdered by Chameleone's crew who burned him alive. Although the police investigation has come under scrutiny, charges have not been pressed against the singer.